Come learn about Syrian culture and food. 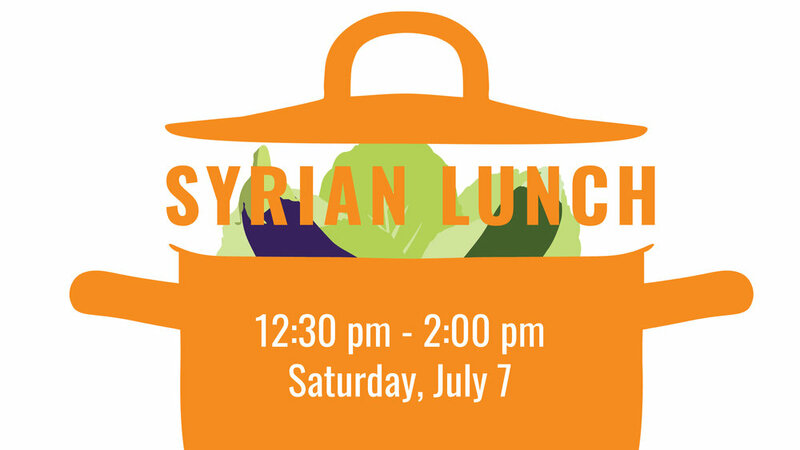 All dishes are provided by Little Mountain Neighbourhood House and hosted by the Syrian community. Bring the kids! Nature guides will lead the little ones through the garden while parents chat and lunch.